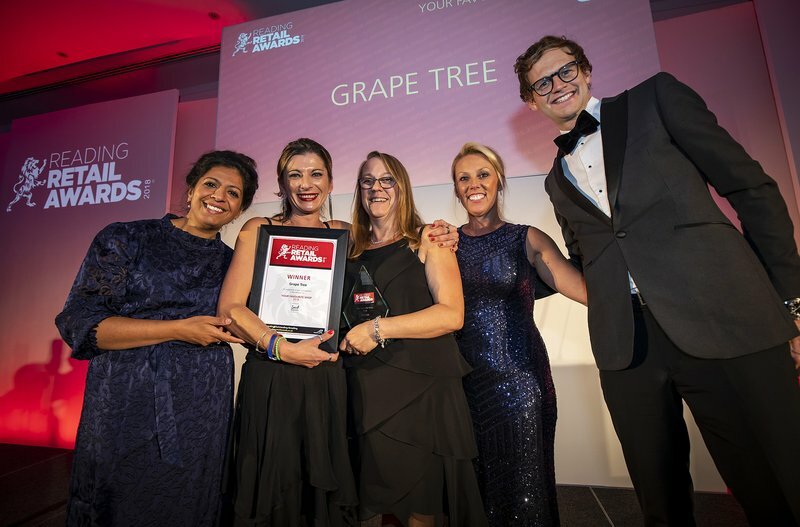 It was another successful night for Broad Street Mall retailers at this year's Reading Retail Awards, with wins for Therapists On The High Street and Grape Tree. 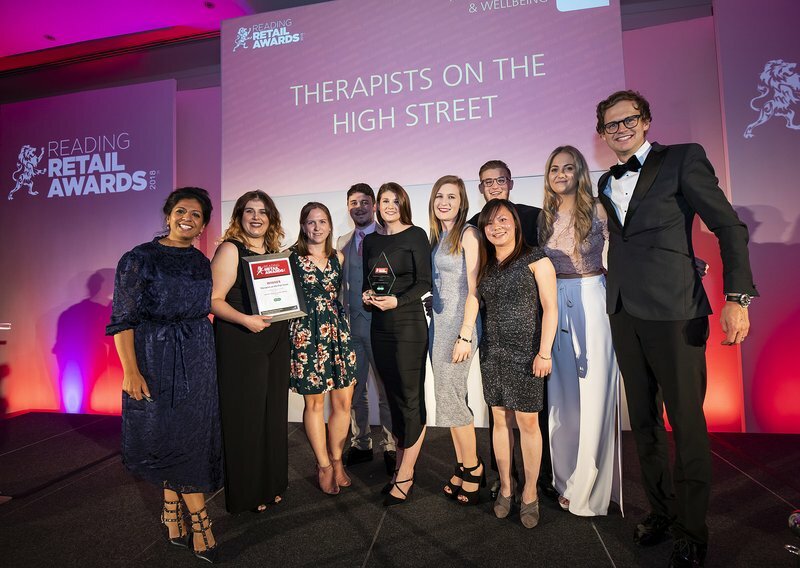 Therapists On The High Street scooped the Health, Beauty & Wellbeing award, while Grape Tree won the coveted Your Favourite Shop category. This award is voted for by customers, and saw Grape Tree beat off heavyweight competition from the likes of John Lewis! Boswells and Slaters were also shortlisted for the Cafes, Coffee & Lunch and Multiple Retailer of the Year awards respectively.